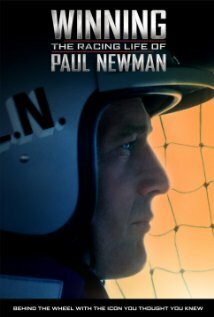 This biography of Paul Newman focuses entirely on his racing career. Its a good look at the actor from another perspective entirely. Directed by Nate Adams and actor/talk show host Adam Corolla WINNING is an engaging film that really explains what Newman was to the racing world. Its a story I thought I knew but instead I found out that I was really lacking in information- I didn't realize just how good he was. Filled with talking heads and tons or archival footage this is a super little documentary that manages to put you into the places and races that Newman was in. You really get a sense of Newman the racer.